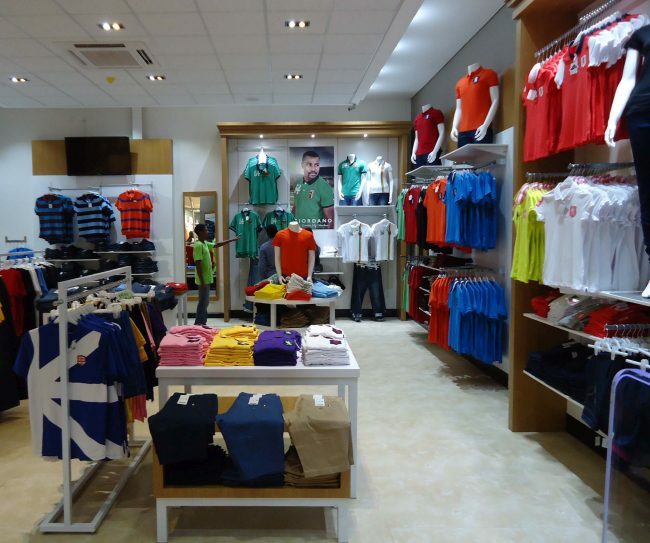 In 2015 alone, Giordano opened 15 stores in the UAE, Saudi Arabia, Zambia, Sri Lanka and Pakistan, with another 10 stores in the pipeline for next year. The list includes new shops in Lulu Mall and Jubail Mall in Saudi Arabia, Shindagha City Centre, Dubai and the refurbished store at the Mall of the Emirates. In keeping with the times and in a move to reinvent itself, Giordano is showcasing new cutting edge store designs in Dubai, UAE. 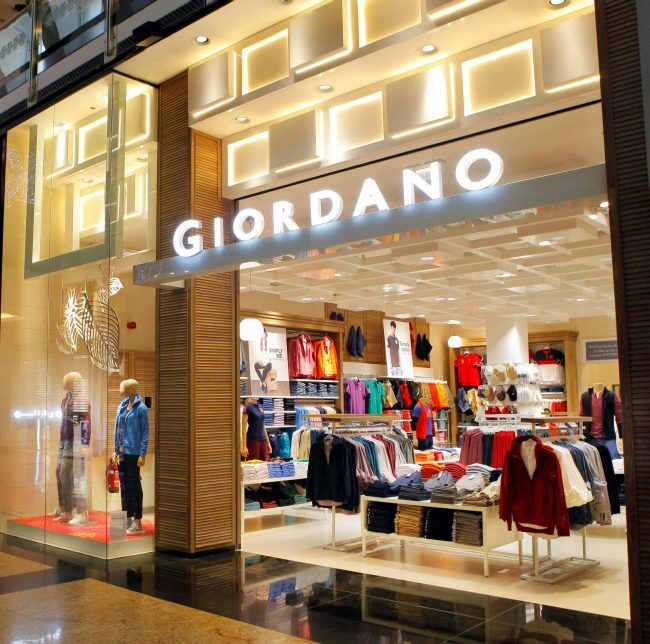 The Giordano store at Mall of the Emirates re-defines customer experience as the first of the brand’s store to use 100% LED lighting. The design focused on white and brown in multitude tones to attain a more cohesive approach. The main finish is made of wood and back-painted glass for a smarter, classic, refined and polished feel. The entrance has been maximized and a 3D wall with LED cove lighting further highlights the store. “In recognizing the truly dynamic nature of the region, we have opened more than 250 stores within the past two decades. 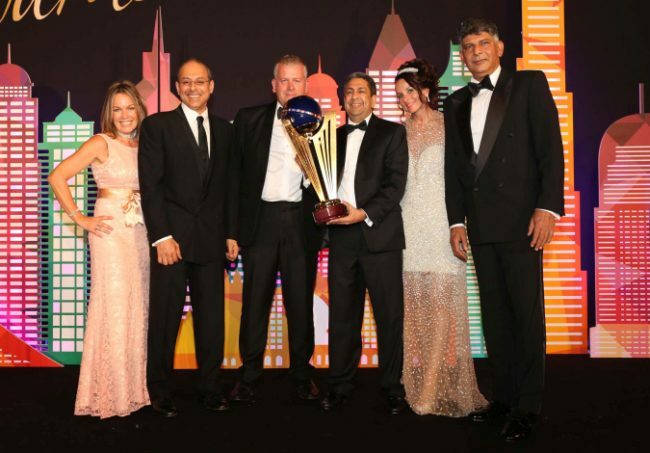 It is essential that Giordano, as a truly customer centric brand, be made accessible across all regions, geographies and cultures,” said Ishwar Chugani, Managing Director of Giordano Middle East FZE and Executive Director of Giordano International. Providing distinguished customer service has made Giordano one of the most successful retail brands in the region. Its loyalty programme World Without Strangers was one of the first global cardless loyalty programmes to reach the Middle East in 2007. Offering great deals and having created a community of people, the membership in the Middle East has reached 600,000 and continues to grow. Globally, Giordano International has nine million members enrolled in the program. 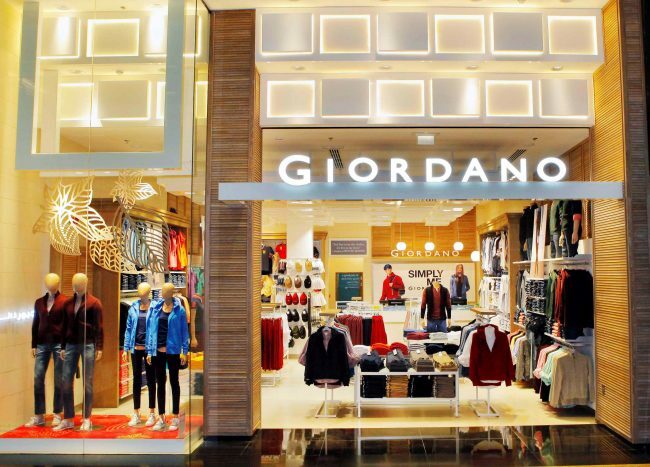 Giordano’s signature Inno Khakis, wrinkle-free pants and shirts and performance polos have remained to be the most popular products, helping the brand maintain a consistent and growing customer base. Giordano’s consumer loyalty is further supported by its increasing social media presence, with a strong 1.6 million global followers on Facebook and 200,000 from the Middle East. For additional shopping convenience, customers can also shop online at www.giordano-me.com. Online shopping and delivery is available in the GCC making Giordano products widely available to customers with the option to pay with a credit card or cash on delivery. In a simple ceremony today, Ishwar Chugani handed over a check worth AED45,000 to the Mawaheb team and student-artists.